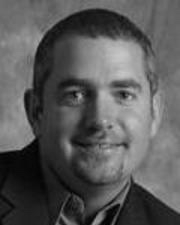 Brian Argain is one of Modesto's top selling agents. Brian has completed transactions in several areas since obtaining his license in 2001. Most of his clients are repeat customers or referrals from past clients which speaks for the quality of service Brian offers home buyers and sellers.